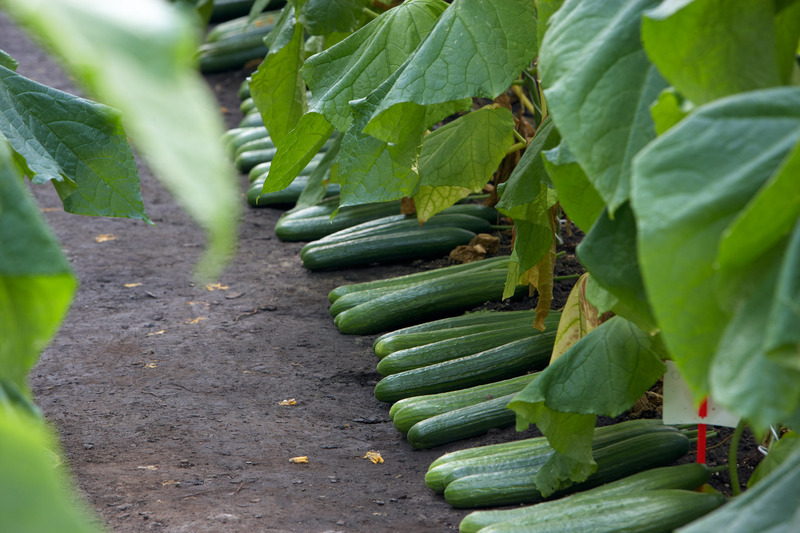 In the newsletter Vegetables of last May we reported that the submission requirements for the DUS study for cucumber (European type) has been changed. However, the latest submission date for the cucumber material (European type) will remain on 1 January (01-01). We have already updated our website.